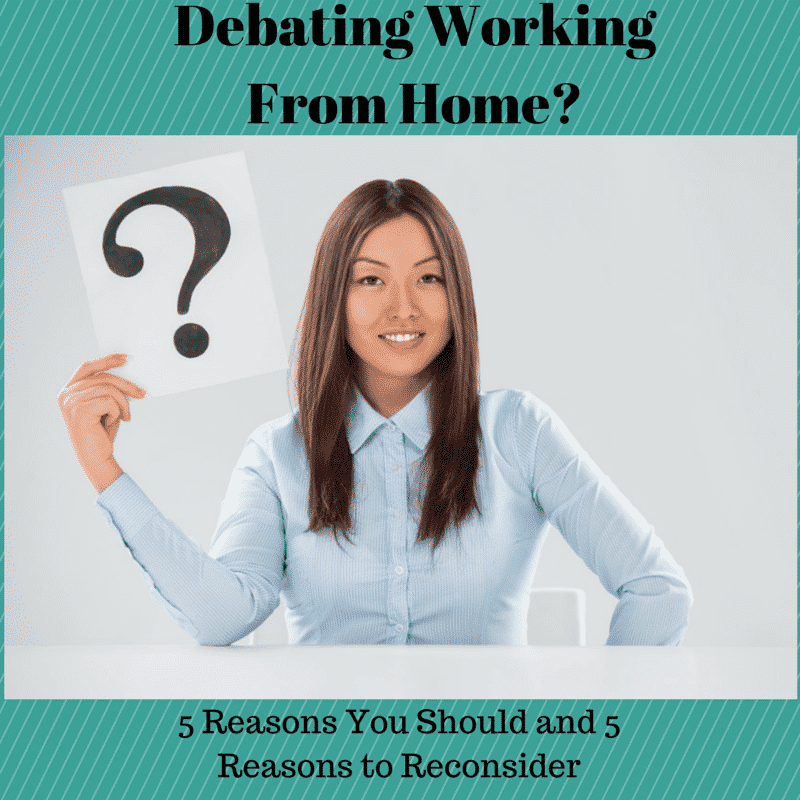 Having an efficient home office is extremely important when you are doing work from home. Imagine having to work in a location in your house where you can’t focus, you don’t have the supplies that you need to be able to do your work successfully, and your lack of professional space also causes a lack of you being able to get any type of work completed. Sounds like a path to failure, right? It can be, but it doesn’t have to be. There are options that you can add to your home to create the perfect high-functioning location that you need to be able to work. First things first…Find a location in your home that you can have as your area to do your work. This space needs to remain your space where the primary focus and goal of that area is for you to be able to do your work. Once you have that established, it’s time to start adding the items that will help you become more efficient in your everyday work. Need a few suggestions? Here are some items that you need to have in your office. Mobile File Cabinet – When you work from home, you’ll have documents and papers that you will need to have organized, and secured to refer to at a later point in time. If space is an issue, why not invest in a mobile filing cabinet that you can have securely store that paperwork in one simple location. Plus, the top two drawers actually lock so it’s easy to secure any confidential items that you may need. Coffee Mug Warmer – Let’s face it…While our first goal of each and every day may be to drink a cup of hot coffee, sometimes we get distracted by work and that mug of coffee gets cold before we even get the first sip. With this mug warmer, that worry is no more and your coffee remains hot and ready for whenever you are. L-Shaped Computer Desk – While any desk will technically due, you need to make certain that you have enough space on your desktop to be able to have room to do all your work and keep track of everything that you need to. With this large L-shaped desk, space is definitely not an issue! White Board and Cork Board Combo – Keep your agenda and your to-do list all in one location with this easy to use white board and cork board combo. Balance Ball Chair – If you are a busy person who constantly likes to be on the move, why not try a chair that allows a bit of that movement? With this balance ball chair, your body may thank you for alleviating some of the pressure points that can become inflamed by regular office chairs. Locking Drawer Desk Organizer – Don’t have room in your office for a locking file cabinet? Try this alternative instead. It offers the same features just on a smaller scale to save that space! Surge Protector – This is a must to protect all your electronics in your home office. Don’t let a power surge be something that is a possibility when you could have avoided it completely with this surge protector. Wireless Printer – Every high-functioning office needs a wireless printer to be able to print with ease. Say goodbye to those distracting and tangled wires and switch to a wireless option instead. Cell Phone Stand – Needing to make calls but tired of holding the phone up to your ear all day long? With this cell phone stand, you can easily talk on speakerphone to your clients, while having your hands free to work as well. Aromatherapy Diffuser – Having an efficient home office can also mean that it may be a bit stressful as well. Why not diffuse a few of your favorite scented oils during your work day to bring that calmness that you need? Having the items that you need for your office is essential to the overall productivity that you are able to perform on a daily basis. 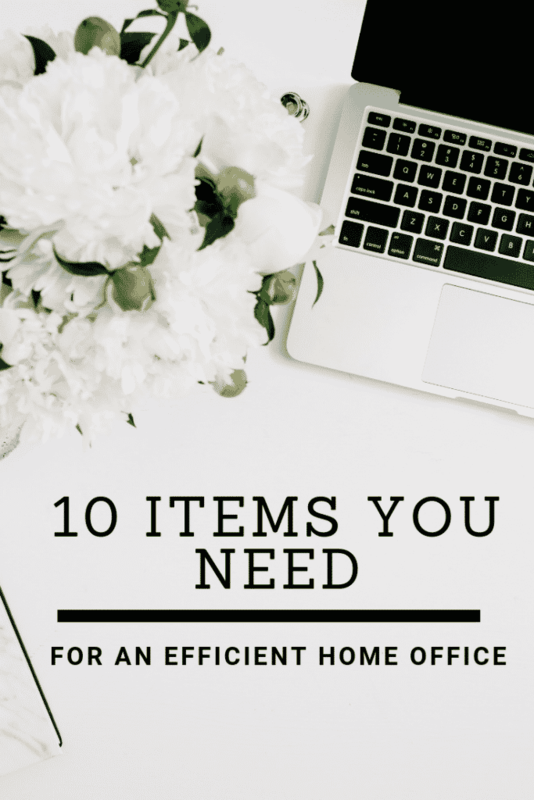 If you feel that your office area is under-equipped, it’s time to indulge in a few of the items suggested above and see if they help the overall feel and flow to your workspace. By incorporating items that help you work better, you’ll not only feel better but your productivity will increase as well. 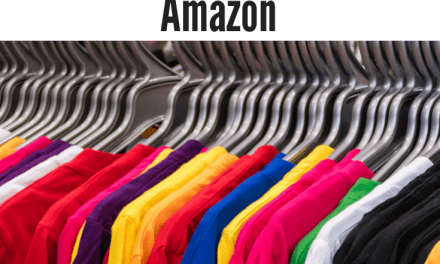 This post contains affiliate links but I only recommend products and services that I truly believe in.